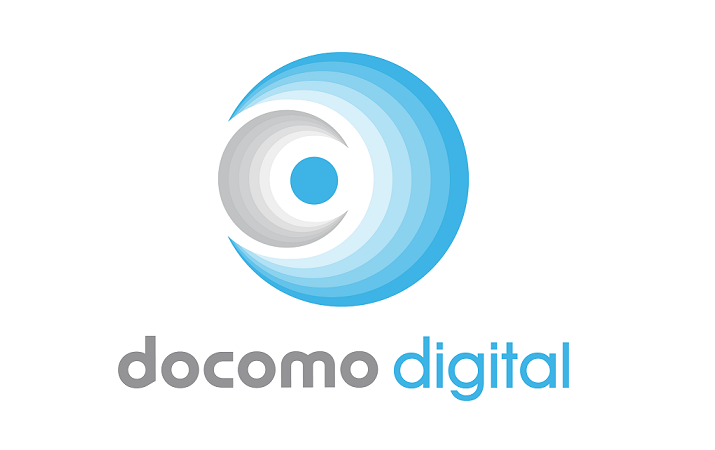 Docomo Digital is launching its mobile gaming platform with Zain Iraq, which gives more than 16 million subscribers the ability to access hundreds of titles using direct carrier billing on monthly phone bills, according to a press release. In Hiya’s first State of the Call report, we provide insight into how Americans use their mobile phones on a monthly basis given the rise in robocalls. For example, based on a subset of 11 billion calls analyzed per month, we discovered that only 52 percent of calls Americans receive on their phones are picked up, which also means that almost half of calls are unanswered. Yet, in a surprising twist, 9 percent of calls that have been identified as spam are picked up, which is a staggering amount considering that, according to Hiya’s Robocall Radar Report, a total of 26.3 billion robocalls were made to American phones in 2018, up 46% from the previous year’s total of 18 billion. CLX Communications AB, a global leader in cloud communications for customer engagement through mobile technology, today announced the appointment of Jonathan Bean as Chief Marketing Officer. Jonathan joins CLX from a previous role as CMO of Mynewsdesk, a fast-growing cloud platform for marketing and public relations, and will assume his role at CLX on April 23rd, 2019. “We are stepping up our efforts to drive further growth and fully leverage our platform for cloud-based enterprise communications”, says Oscar Werner, Chief Executive Officer of CLX Communications AB. “Jonathan brings both strategic and hands-on experience from growth marketing through digital channels that will prove very valuable to CLX. 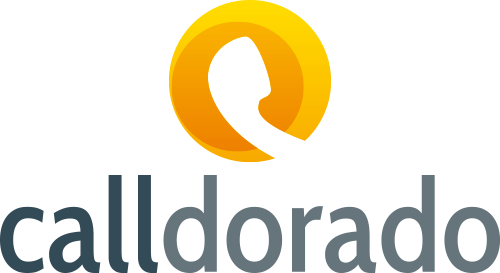 He has an impressive track record in the marketing of a leading software-as-a-service platform with sales both through partners and direct to enterprises”. “CLX has built a strong position as a global leader in mobile customer engagement and I look forward to further develop the company’s brand, sales and marketing activities”, says Jonathan Bean. 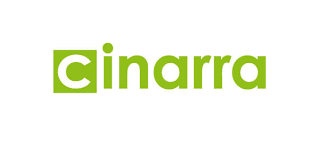 Cinarra, a real-time location analytics company providing mobile network operators (MNOs) with data monetization solutions, today announced that three new executives have joined the company. Anders Evju will lead global MNO partnerships as SVP of Business Development, Dmitriy Setrakyan, as SVP of Engineering will oversee all of the company’s worldwide engineering team, and leading marketing across domestic and all international markets will be Eric Klotz in his role as VP of Marketing.